Thank you Le Mystere for sponsoring this post. I appreciate you supporting the brands that help support this community. Did you know that 8 out of 10 women are wearing the wrong bra size? I am extremely embarrassed to admit, that I was one of those 8 women up until I had a fitting session at my local Dillard’s. However, I cannot describe how enlightening the experience was for me. I met with a fit check master, and she helped measure my current bra size (this number does change, you know) and we chose the right types of bras for my body type. 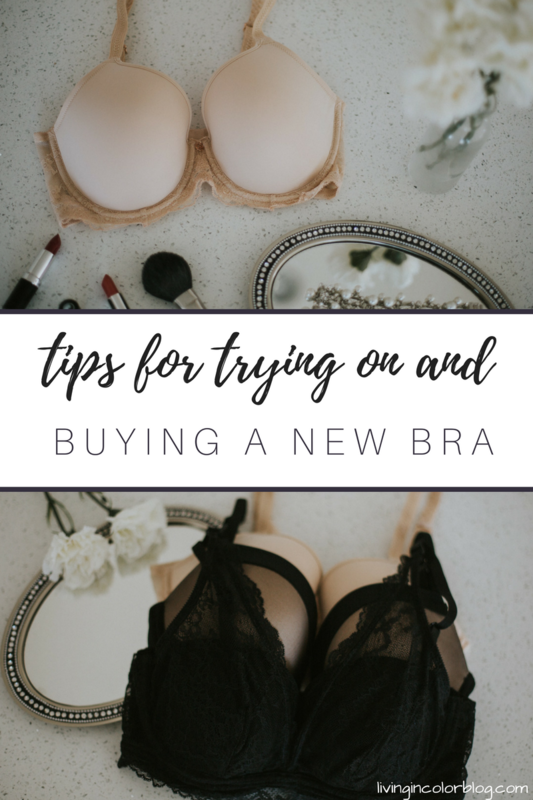 Keep reading to learn about my amazing experience, and tips on what to remember when you go try on bras. The fit check experience was THE most thorough bra try-on experience of my life. In the past, I’d had my bra size measured at other stores, but all they did was take me in a dressing room and wrap a tape measure around my bosom and tell me a bra size and sent me on my way. I remember feeling so overwhelmed with all of the types of bras and choices that were available with no guidance. I could not believe how thorough the specialist was when we did the check. The experience was so wonderful and informative from start to finish. She began by asking me what bra size I’d been wearing currently. I told her, then she continued the session by taking a measurement of my bosom. 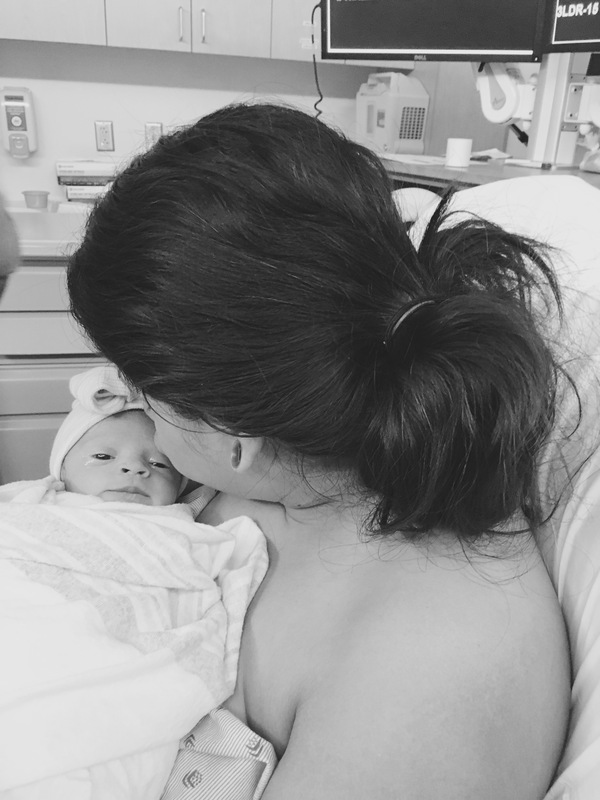 Her measurement was completely different from the size I’ve been wearing for the last four years. I’d been wearing the wrong size bra for so long, so my mind was blown from the very beginning. She told me that it’s very common for women to wear the wrong size bra and have no idea! I literally could not believe how good it felt to try on a bra that fit me. The specialist gave me tons of tips while trying on; all of which I share below! LeMystere and Dillard’s are hosting a Bra Fit event this November. This event will benefit the National Breast Cancer Foundation and Dillard’s will be donating a portion of what is purchased in the intimate apparel department to the foundation. Check with your local Dillard’s on how you can schedule an appointment with a fit specialist so you can feel as enlightened as I do now and give back to a great cause. Lean over when you put the bra on. The most important thing to remember when putting on a bra is that you need to lean over so that you can put all of your breast tissue into the cups. If you wear a cup size that’s too small, you will damage that tissue! Try every bra on before you buy – especially when it comes to different styles. With each bra, the fit check specialist explained the style of bra, and modified the size with sister sizes a bit depending on that. I had no idea that a 34D is a sister to 32DD. Each bra style is different, so it’s essential to try every one on! I hope this post was helpful to you! Please let me know if you have any questions. I’d be happy to chat!